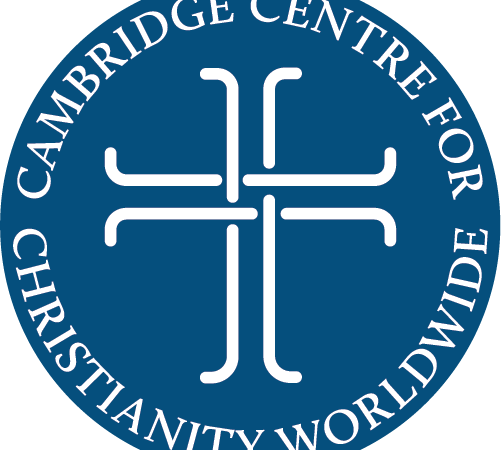 The Cambridge Centre for Christianity Worldwide is a research and teaching centre in Cambridge, England that encourages people of all faiths and none to engage with, encounter, and enquire about the global nature of Christianity in its historical development and in the contemporary world. 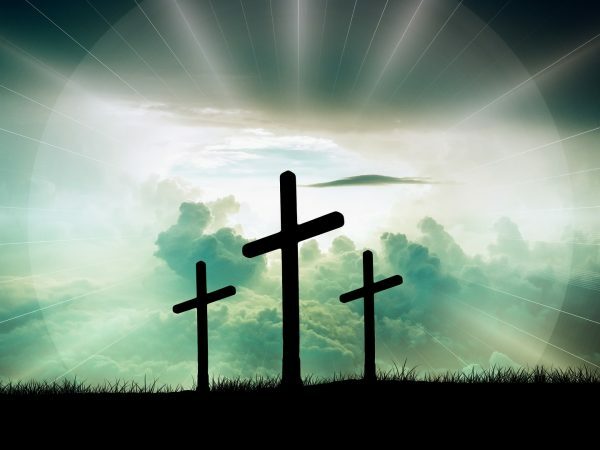 Do you have an interest in the world church? 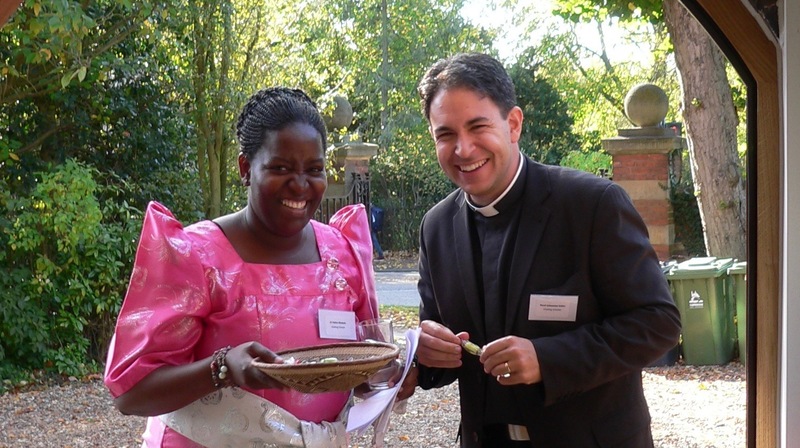 We provide funding and organisational support for intercultural placements. Study for an advanced research degree (PhD or DProf) in our Centre: low-residency, mission-focused, and tailored to your interests in one of the world's great academic centres. Spend a sabbatical in our Centre, taking advantage of our rich library and archive collections, as well as our connections with the broader Cambridge community. 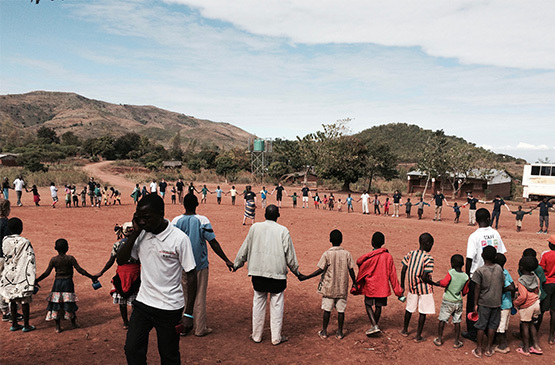 The Church as a Reconciling Present in the Midst of Conflict’. Our library, archive, and seminar programme creates a rich academic environment. Study for an advanced research degree with us, spend a sabbatical here, or simply come browse our shelves.